Surely I’m not the only mom who wished my kids came with a manual. In the trenches of parenting, my husband and I sometimes realize we aren’t entirely sure how we should handle a situation. Sure, there are times we’re on the same page and have prepared how we will respond, but there are plenty of times we’re winging it. Dr. Todd Cartmell’s new “8 Simple Tools for Raising Great Kids” is an instruction manual for parents. Using examples from his home and 20 years of professional practice, child psychologist and father Todd Cartmell gives eight essential and practical tools to help you maintain a healthy relationship with your child, develop a nurturing home culture, and correct behavior in lasting ways. 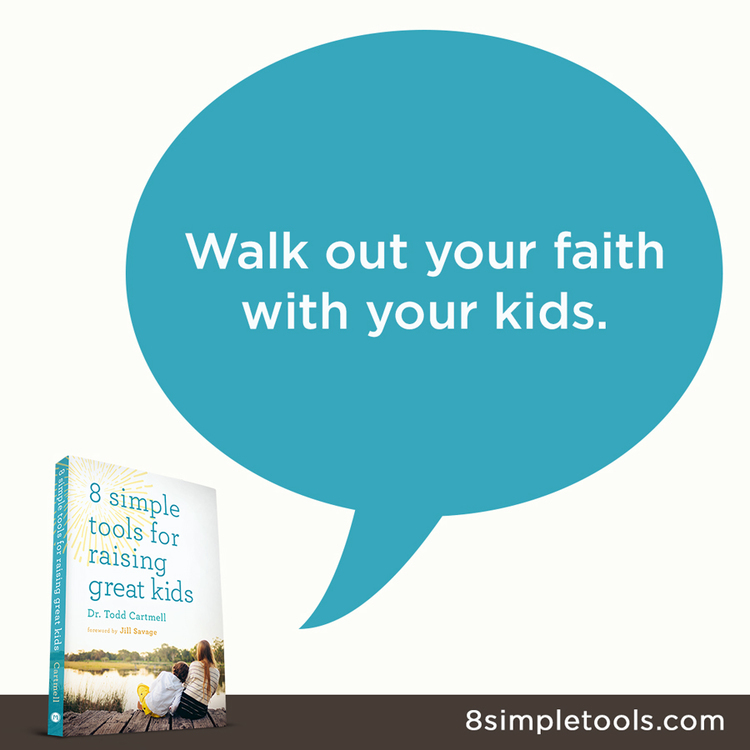 Designed for busy parents, “8 Simple Tools” breaks each tool – talking, listening, influencing, connecting, teaching, encouraging, correcting, and leading – into five short chapters that include summary tips and application questions. The organization of the wise information is part of what makes this book the ideal instruction manual. More importantly, the advice is based on real-life scenarios and biblical truth. My favorite – well, as in most needed – section was the one on talking. It’s the first tool, but it’s the one I struggle with the most. I tend to revert to bossy, nagging words and tone when I want to control my kids and their behavior. Obviously, that’s the not the best strategy, and Dr. Todd offers wisdom I needed to hear. I don’t pause often enough either. 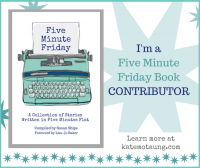 I’m not a new mom and I’m certainly not a new communicator, but I needed these reminders: What do I really want to say? What is the best way to say it? If I want my kids to talk respectfully when they are mad, then I must do the same. I want my child to copy my communication style, not me copy theirs. Words do matter. The teach and heal and love. Words open the door for teachable moments and opportunities to develop deeper relationships. I want to do that well and I’m glad for this instruction manual that was missing in our family. ABOUT THE BOOK :: 209-page paperback published by Moody Publishers (Dec. 15, 2015). Find more information about the book, including sharable images and assessments online at the book’s website. And I have a special deal for you! 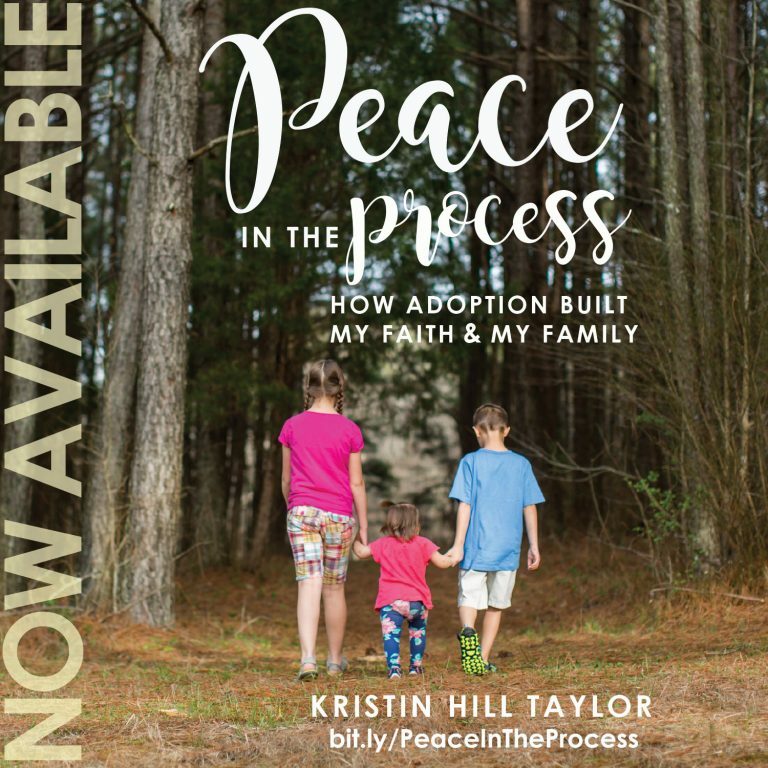 Get the book for 50% off with the code GREATKIDS16, which is good through May 15 when you order the book through Moody Publishers. “8 Simple Tools for Raising Great Kids” also is available at Amazon. For a limited time when you purchase the book anywhere, receive access to download the Hearts at Home “Essential Workshop Collection for Parents” for free! Learn more about that promotion at the book’s website. 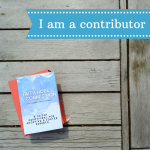 ABOUT THE AUTHOR :: Todd Cartmell earned his doctorate in clinical psychology from Fuller Theological Seminary in Pasadena, California, and then completed his postdoctoral fellowship with Wright State University at the Children’s Hospital. Since then, he’s worked at Summit Clinical Services in Wheaton, Illinois, where he continues to see children, teens, and families on a full-time basis. He’s written five faith-based parenting books and has presented many parenting workshops at mom’s conferences, churches, and schools. And he’s actually guest posted on my blog before. I received a free copy of this book from FlyBy Promotions / Propeller Consulting in exchange for an honest review.